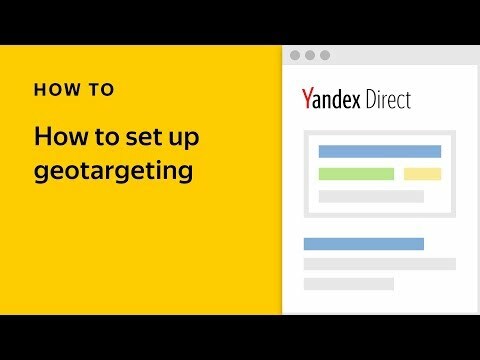 Yandex.Direct has released a new type of targeting designed to help you promote your mobile apps in ad networks. When creating ads for mobile apps, you can now target users with confirmed interest in apps similar to yours. Let’s say you want to promote a fitness tracking app that runners can use to track and compare the distance and time of their workouts. Using the new Targeting by app category function, you can target users whose app downloads indicate an interest in the “Health and Fitness” category. Doing so means that the users who see your ads are known to be interested in ads similar to yours. Yandex used its Matrixnet machine learning system to analyze huge amounts of data from the Crypta service about mobile app downloads. This analysis made it clear that while app stores often group apps into categories — Entertainment, Travel, Games, etc. — the average smartphone user’s interests span across several categories. 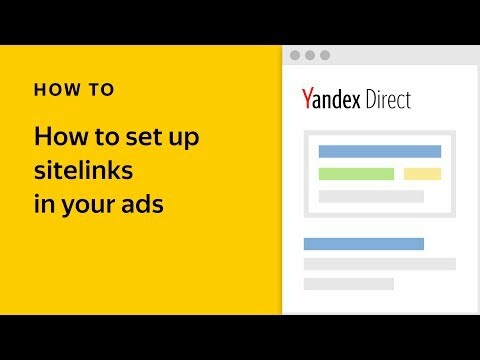 This is why Yandex is now offering the “Broad interests” option which can help raise further interest in your app among users that your other targeting types might have overlooked. We recommend enabling this option in all your ad groups along with your selected categories. You can enable this targeting in the new “Interests” field, which is now visible in the interface at the ad group level. 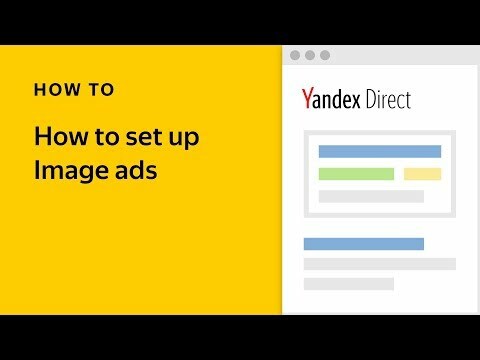 The Yandex.Direct API will soon support this function as well. Targeting by app category is compatible with all strategies in ad networks, but we recommend using those developed specifically for mobile ads: Average Install Price, Weekly Budget: Maximum Number of App Installations. If you choose a manual strategy you will also have the option of setting different bids for different app categories. Report Wizard now features a new dimension — "Interests" — which offers statistics by app category that advertisers can use to evaluate campaign performance. To find out more information about how this new type of targeting works, please consult the help section.